General Hospital (GH) spoilers tease that fans are gearing up for the shocking Jason Morgan reveal. The ABC soap will soon disclose whether current Jason (Billy Miller) or Patient Six (Steve Burton) is taking the title, but there’s another big news story making the rounds right now. 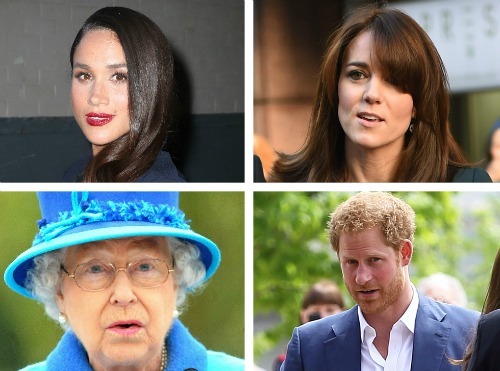 Everybody’s buzzing about Prince Harry’s engagement to Meghan Markle, so let’s discuss her surprising GH connection. You might know Markle from USA’s Suits or movies like Horrible Bosses and Remember Me. However, Markle kicked off her film and television career with a small part on General Hospital. She played a nurse named Jill on an episode that aired back in 2002. Although Markle didn’t score a major role on GH, it served as a great start for her. She went on to star in several films and television series, so she definitely found success in Hollywood. It turns out Markle has another family member with General Hospital ties. Her father, Thomas W. Markle, served as the lighting director at one time. It’s just one more fun fact to consider on this happy occasion! 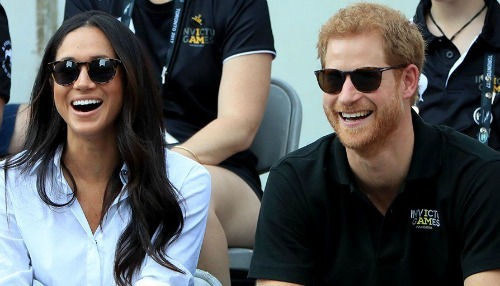 Markle is used to being in the spotlight, but her relationship with Prince Harry has undoubtedly kicked things up a notch. All eyes are on the blissful couple as they prepare for their wedding day. People go nuts over the royals and why not? They’re certainly an interesting bunch. Even Michelle Stafford (Nina) is loving all the media coverage. She sent out a tweet to let everyone know she was crying tears of joy! “I just watched the CNN Prince Harry and Meghan Markle interview and wept like a little baby….I think I am truly certifiable,” Stafford said. Marc Anthony Samuel (Felix) also tweeted out some kind words. He said, “Congrats to my friend @meghanmarkle and Prince Harry. 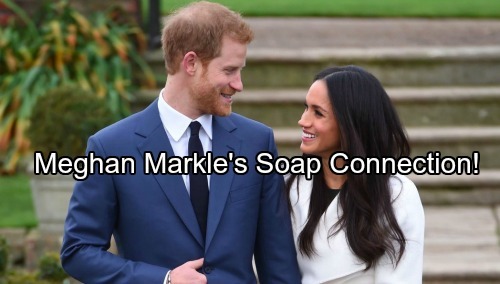 Such exciting news!” It’s nice to see the soap world celebrating right along with Meghan Markle, Prince Harry and the whole royal family. As for what’s happening in Port Charles, General Hospital spoilers say some good stuff’s coming up. Be sure to tune in for more of the Jason saga. We’ll give you updates as other GH details emerge. Stick with the ABC soap and don’t forget to check CDL often for the latest General Hospital spoilers, updates and news.